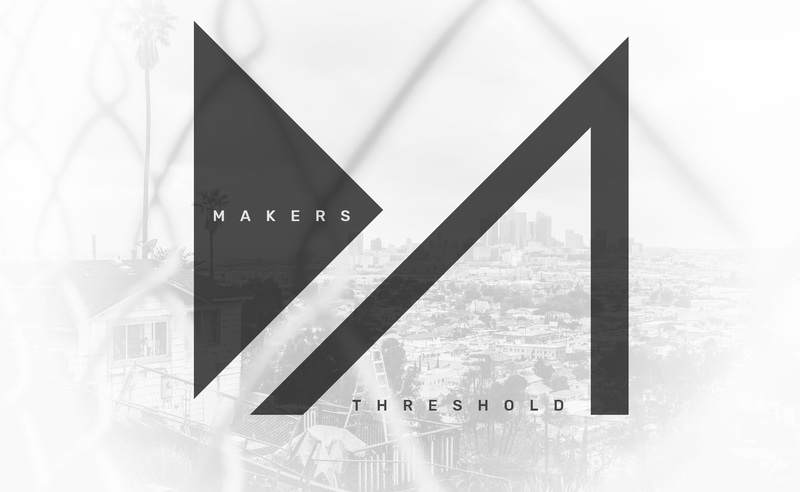 How did Makers Threshold start? 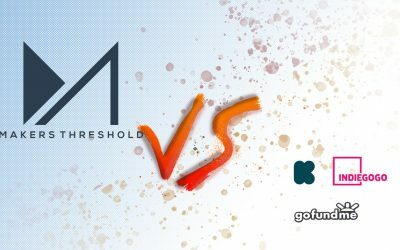 Makers Threshold started as a platform to help creators get their projects made. 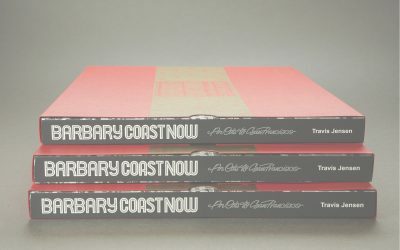 After countless conversations with creators about their struggles (needing to invest a lot of capital to print a project / not knowing how well their print will turn out / not knowing if their print will sell / having unsold prints lying around) we’ve tried to create a platform to help ease these frustrations.